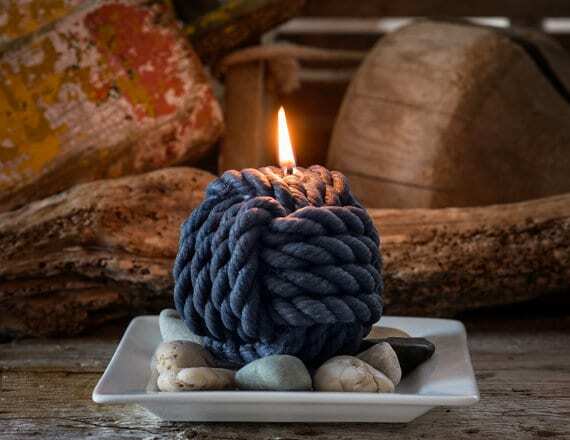 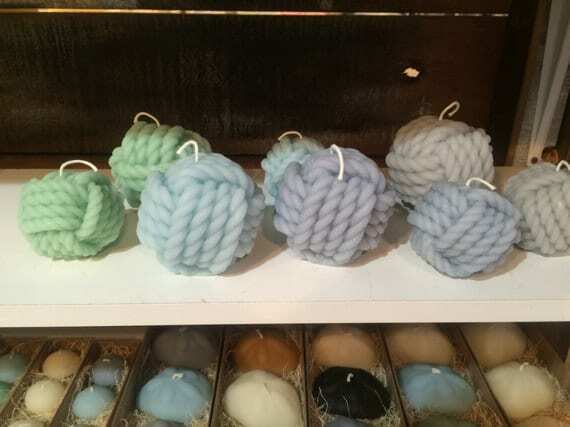 Our large Nautical Rope Beeswax Candle measures 4 inches tall x 4 inches wide. 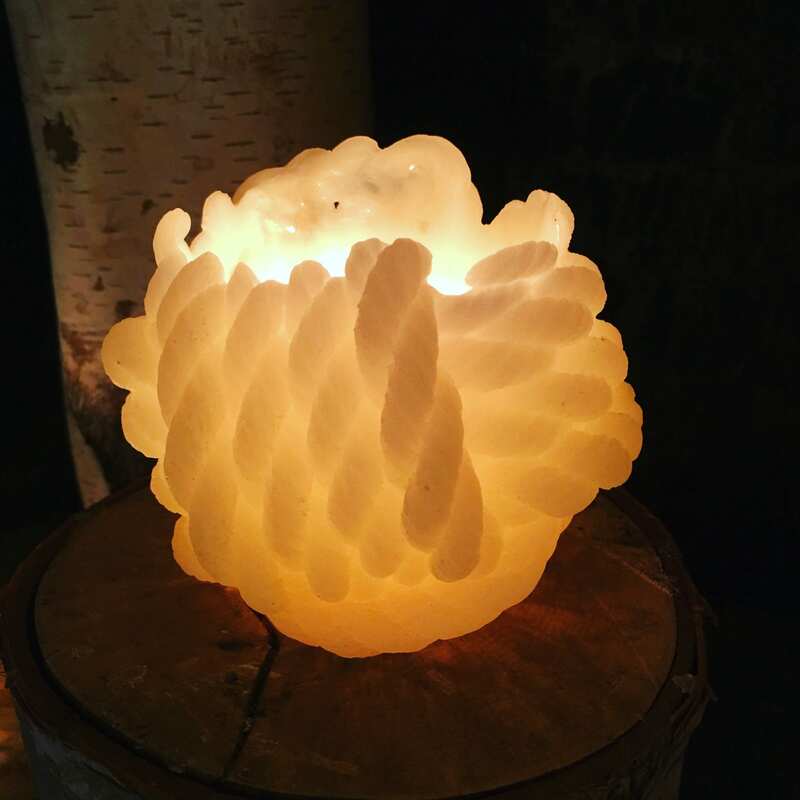 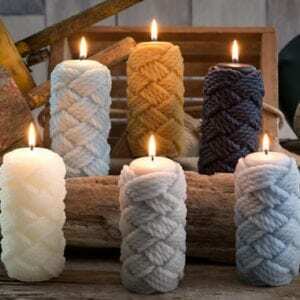 These beautiful handmade beeswax candles will burn for 50 hours. 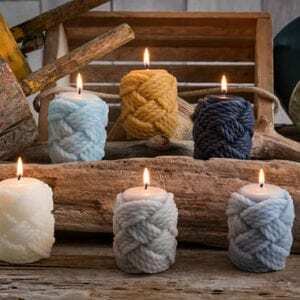 To ensure optimal burn time and candle performance one must trim the wick to ¼ inch and after 3 hours of burning it is a good idea to allow the candle to rest, if you will, as beeswax candles burn the hottest of all waxes. 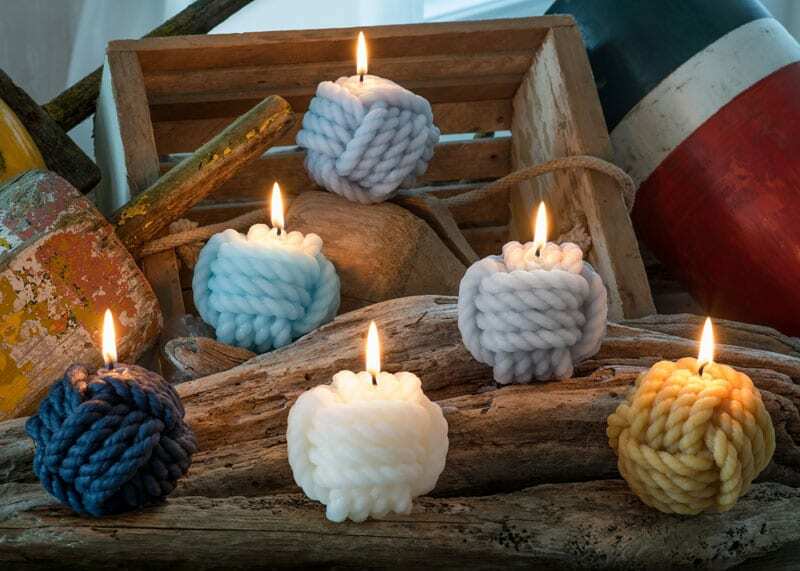 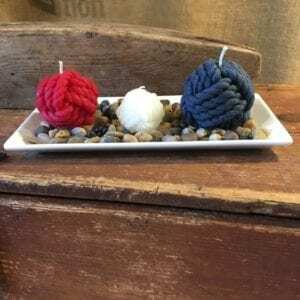 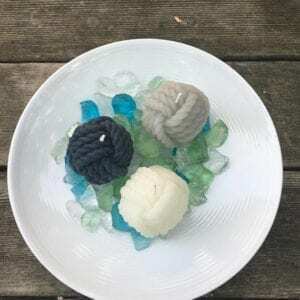 The Nautical Rope Beeswax Candles are available in several beautiful custom colors created and inspired by the colors of the marine life.